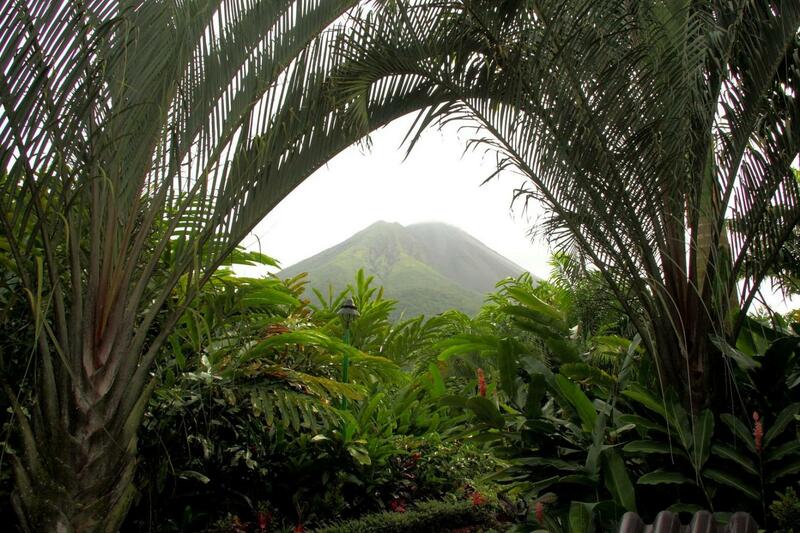 It is no coincidence that the Arenal Volcano & Hot Springs is one of the most popular tours in the country. Visit one of the most famous areas in Costa Rica and relaxing in the hot springs is an unforgettable experience! At the hot springs near the volcano, relax in the natural heating jacuzzis, full of healthy minerals.